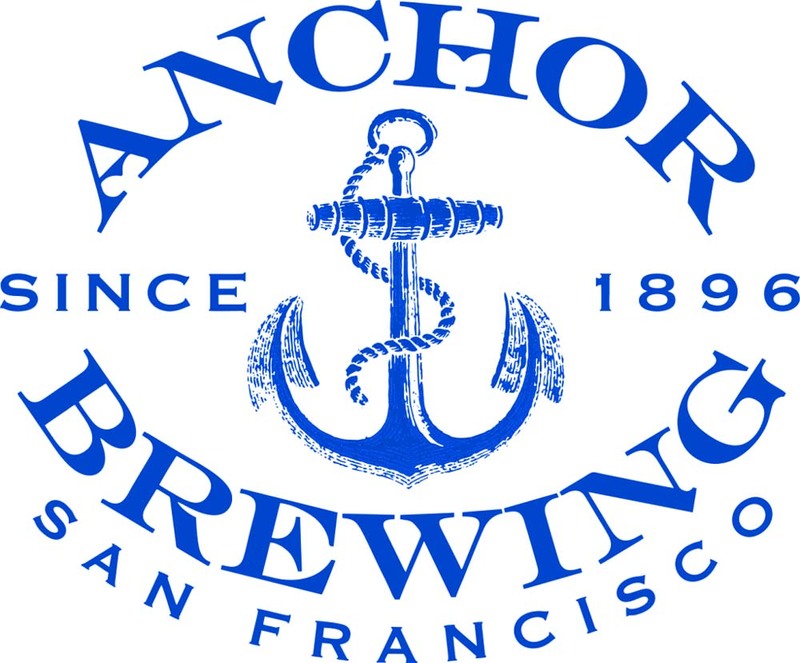 Last week's announcement that Japanese brewer Sapporo will acquire San Francisco's Anchor Brewing was met with frowns around the industry. It's not easy to see an ironic brewery sold to outside interests. But Anchor's future is likely brighter than it was. Trust me. Many saw the $85 million purchase price, made public by Sapporo, as being on the low end compared to other deals that have gone down in recent years. It's true that Anchor is an iconic brand with a lengthy history and heritage. But all things are not equal. The reality is, things have not gone especially well for Anchor in recent times. Over the course of the last two years, sales have tanked... down to 1.75 million cases, according to industry sources. That's 100,000 bbls less than experts thought they were selling. Numbers like that tend to make a brand less attractive to potential buyers. That's just the tip of the iceberg, really. Anchor is a brand that's become less and less relevant over the years. While upstart breweries entered the market with progressive new approaches and marketing ploys, Anchor was largely content with the status quo, making no significant effort to roll with industry changes. Still, the hollowing out of the brand was not all Anchor's fault. Growth in the number of breweries has put a lot of established brands in a bind. As discussed here last week. many legacy brands have tanked as small new local breweries opened in areas previously not served or drastically underserved. Anchor was and is certainly a victim of that scenario. There's more, of course. Recall that Keith Greggor and Tony Foglio, who purchased Anchor from Fritz Magtag in 2010, came from the spirits world (Skyy vodka). They had a grandiose vision of what Anchor might become in those heady days. Craft's growth swell in recent years may have sucked them into thinking they could pull it off. But craft numbers started to slide. One of their nutty ideas was an ambitious expansion project on Pier 48, a collaboration with the San Francisco Giants baseball club. That project died on the vine when it became apparent that impossibly expensive seismic upgrades would be required. Greggor and Foglio looked at their faltering beer revenue stream and balked. As Anchor Brewing slowed, the spirits business flourished. Makes sense, since the guys running the show get spirits. Today, the distillery is about 30 percent larger by revenue than the brewery, Greggor told Brewbound. They wisely decided not to compromise the growing spirits business by continuing to invest in Anchor, a losing proposition. Needless to say, Anchor Distilling is not part of the sale to Sapporo and will eventually relocate once the deal is finalized. Everyone wonders what will happen to Anchor. The brewery is evidently antiquated and operating at just 55-60 percent of capacity, according to various reports. There's no urgent need to expand production, though the facility certainly needs an update. And the integrity of the brand could use some investment and attention, for sure. In Sapporo, Anchor may have lucked into an owner with an understanding of beer, an appreciation of heritage and the deep pockets required to revitalize the brand. Sapporo will invest in the existing brewery and expects to open a new taproom across the street. In fact, Sapporo may be the perfect steward of the iconic brand it apparently coveted for some time. As with many stories, there is irony in this one. You have go back to immediately after Fritz Magtag recklessly bought a majority interest in Anchor. Dark days. The brewery was dilapidated and the beer was poor. Although some credit Anchor with being our first craft brewery, that part of its history was yet to come. Hitting the streets to hawk his beer, Maytag encountered angry publicans and restaurant owners who gave him an earful. Many had personally experienced Anchor's sour, defective product. Most assumed the brewery had ceased to exist years earlier, so horrible its beer was. Unlike those who came along a little later, Maytag did not have a homebrewing background. He educated himself on better brewing practices in an effort to save his floundering company. But his realization that local restaurant patrons were purchasing a lot of expensive imports is what drove his motivation to make better beer and what it should be. Others would eventually follow. So Anchor has essentially come full circle. Its craft history is indelibly inked to imports, for better or worse. And now it is owned by an import brand that appears committed to maintaining its heritage and refurbishing its tarnished brand. An educational post for me (thanks! )and I hope you're correct that the Sapporo purchase will bode well for Anchor. There's a lot of downward momentum to overcome. That clearly wasn't going to happen with the spirits guys running things. Sapporo, because it has respect for heritage and knows something about beer, gives Anchor a shot at revitalization. I think they would be worse off with AB or private equity, which would just want to max out profits with little regard for brand integrity. But that's obviously debatable. We shall see.